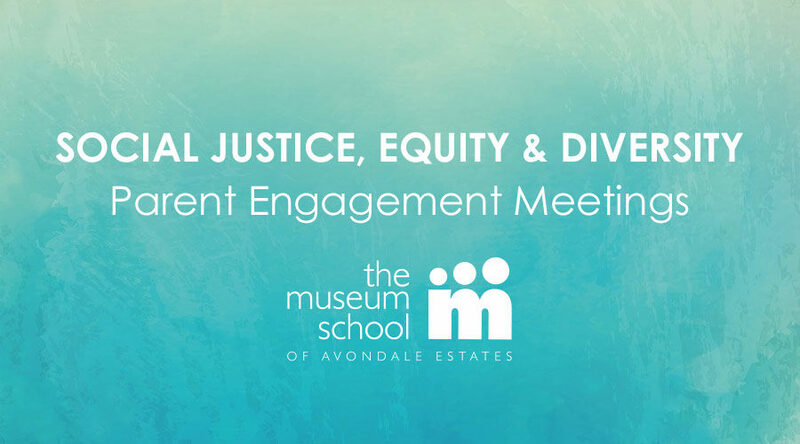 Over the past year and a half, our Museum School Staff and Governing Board have been engaging in various professional learning opportunities around the topics of Social Justice, Equity, and Diversity. Throughout this time, we have been working with McKenzie Wren and Alexandria Barabin, two consultants who work with groups and communities to explore and dialogue about these topics. Understanding the importance and relevancy of Social Justice, Equity, and Diversity on education, families, and communities, we are committed to this work. McKenzie, Alexandria, and our TMS Staff are extending this work to our TMS parent community. We invite you to be part of our three parent engagement sessions over the course of the next few months. Hope to see you there!